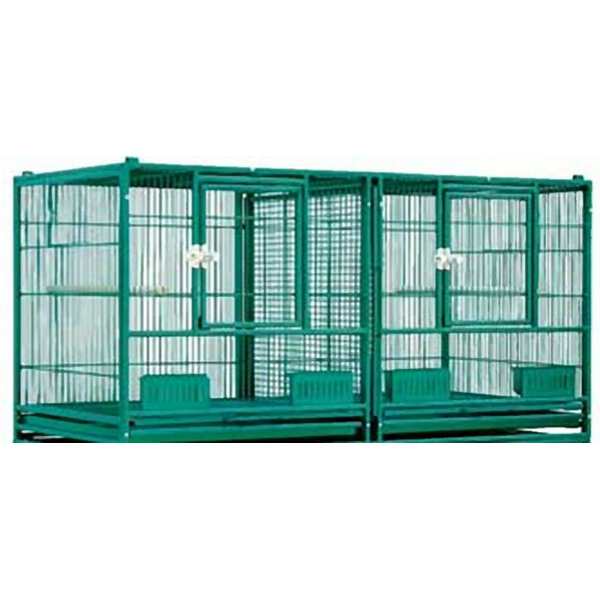 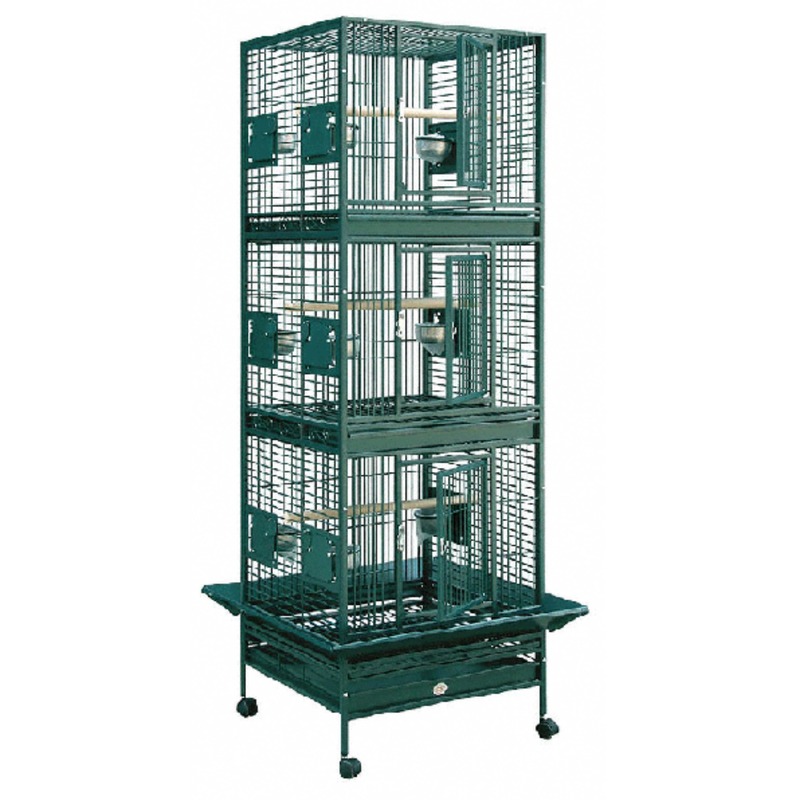 WCP: If your birds are young or not accustomed to the new larger cage yet, they will get stronger as they live it in so they can grip the bars better for climbing. 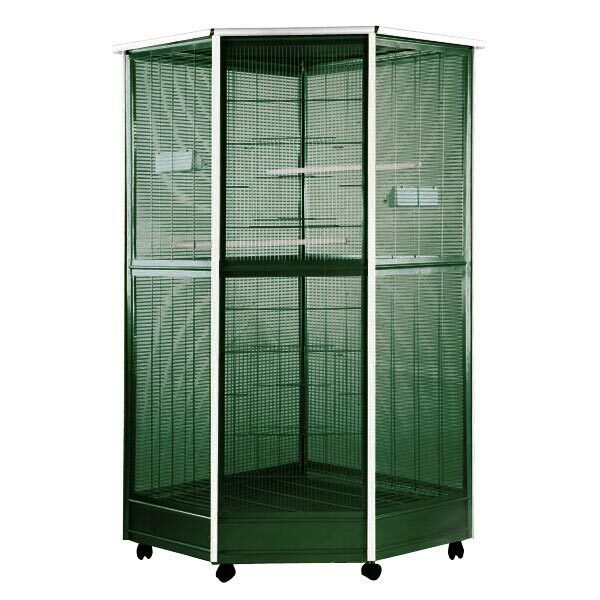 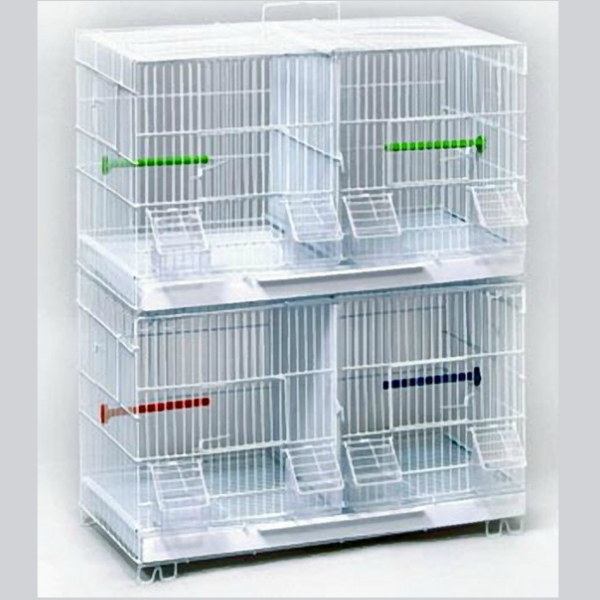 All cages will have some vertical bars, some have more horizontal bars than others for support. 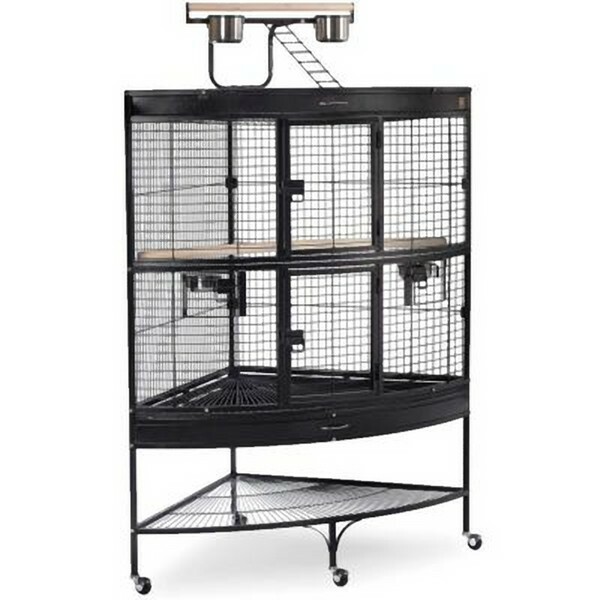 The decades old concern about having vertical bars is due to year ago zoos would have large iron cages with thick vertical bars and possibly no horizontal bars at all. 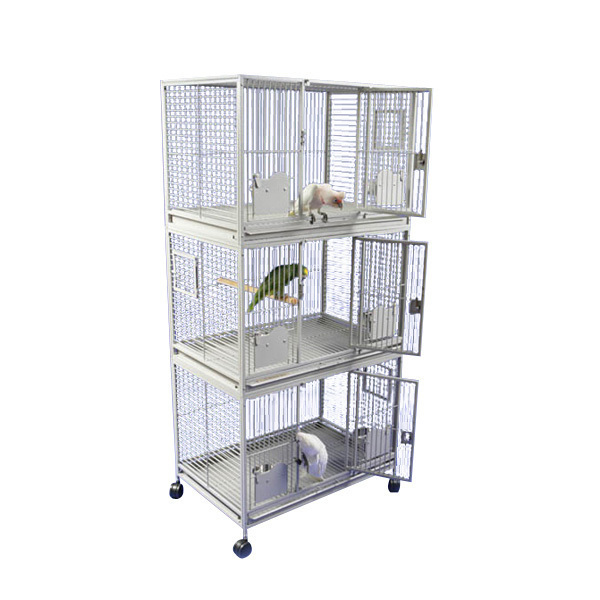 The birds would climb up to the top, then use their beaks to slide down the bars thus creating deep grooves in their beaks from the friction. 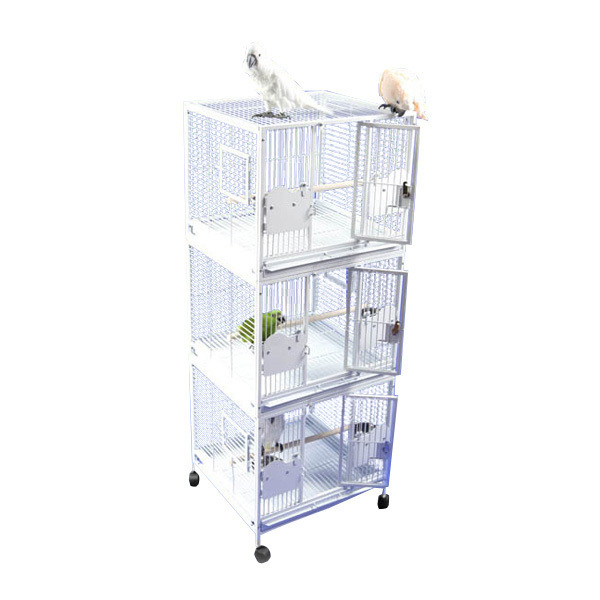 A long toy, anything next to the bars will give the budgies something to climb onto. 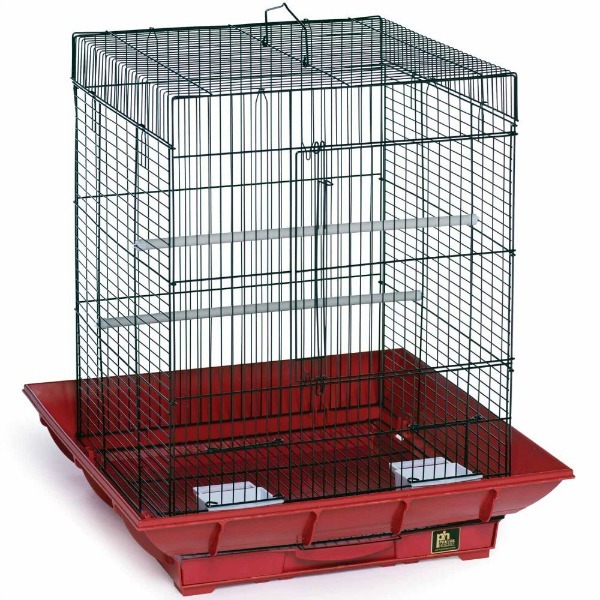 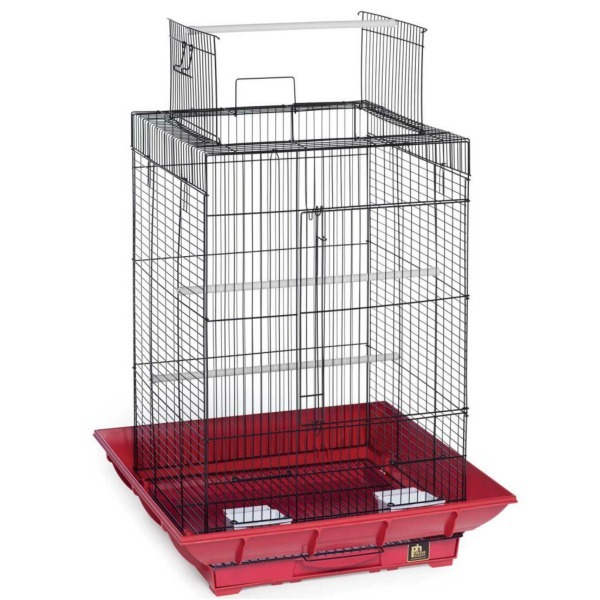 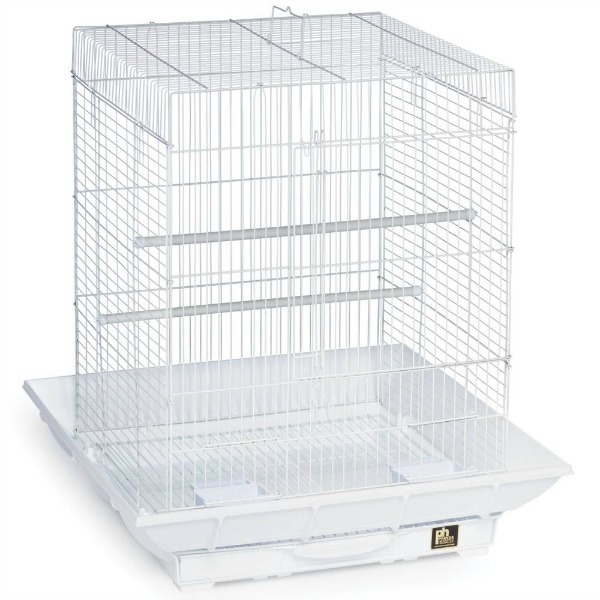 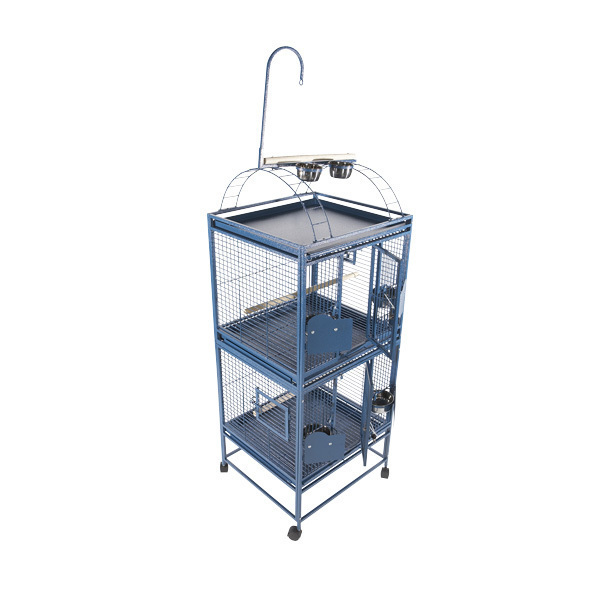 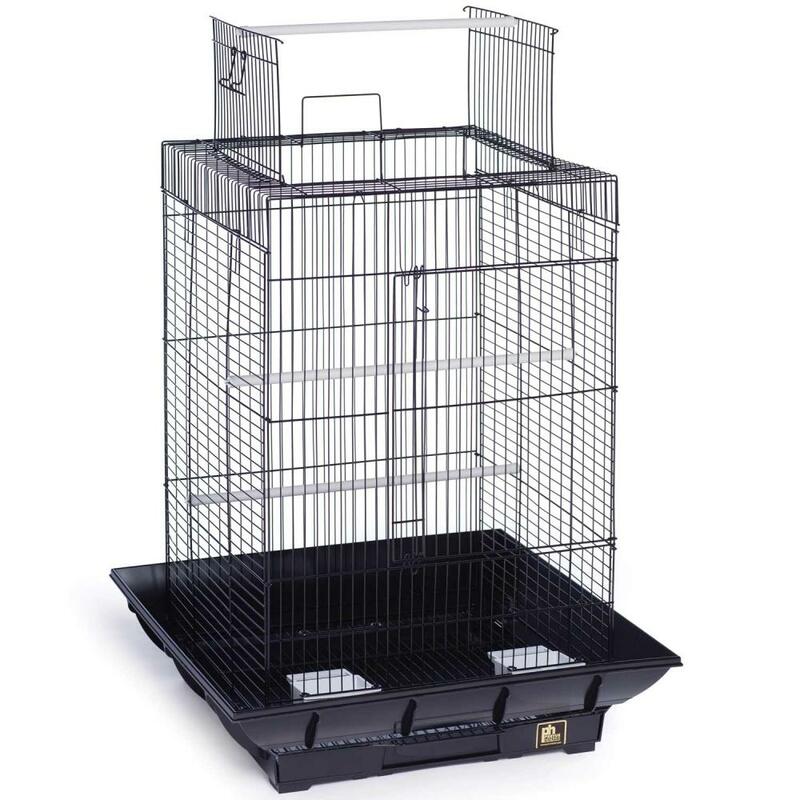 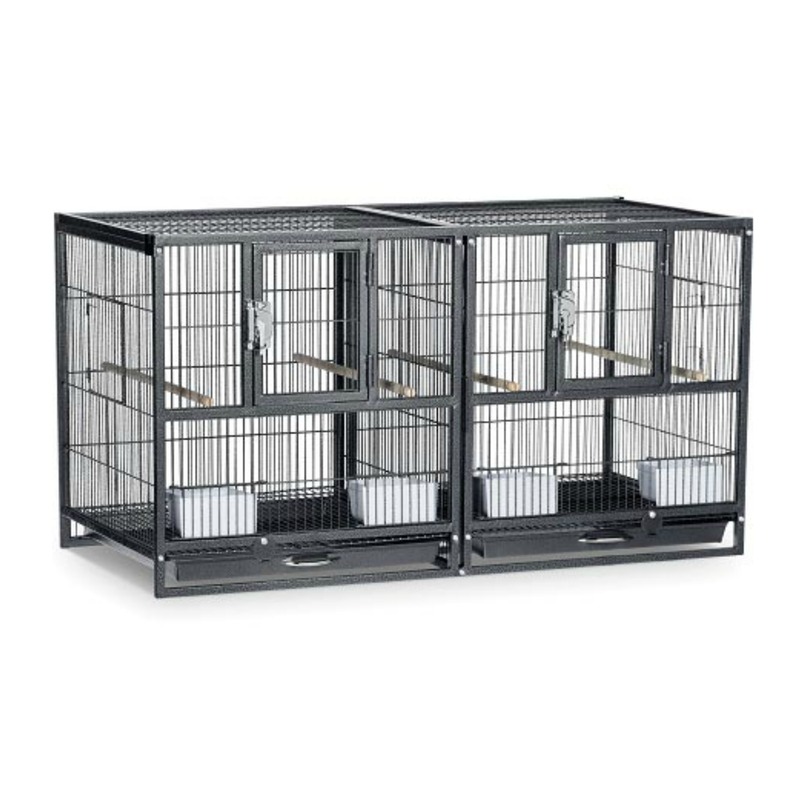 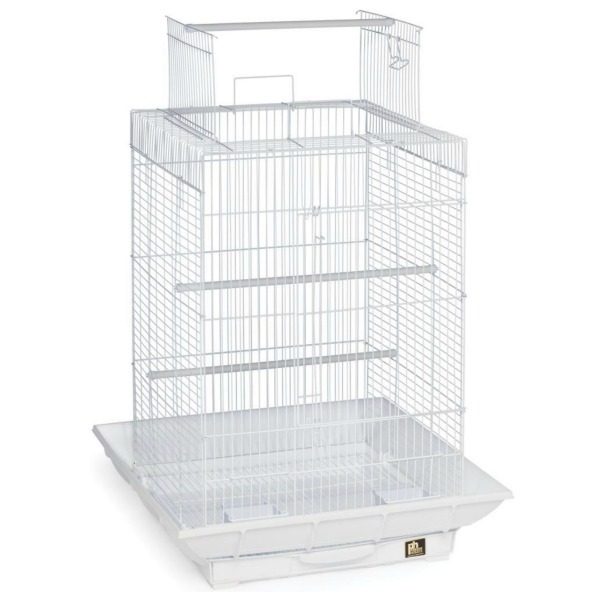 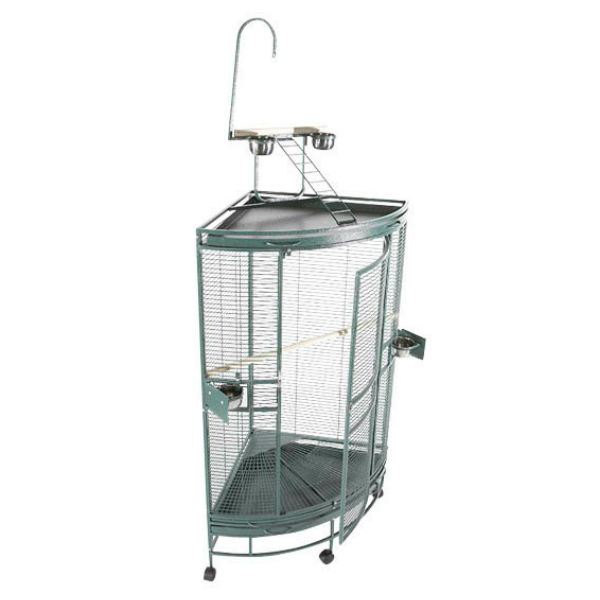 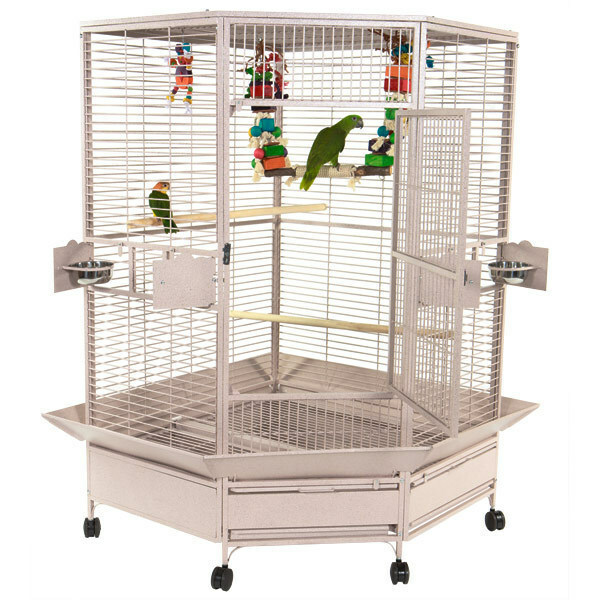 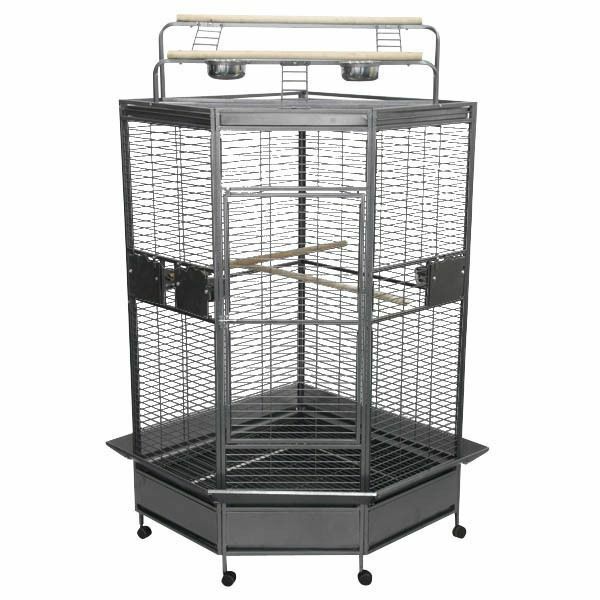 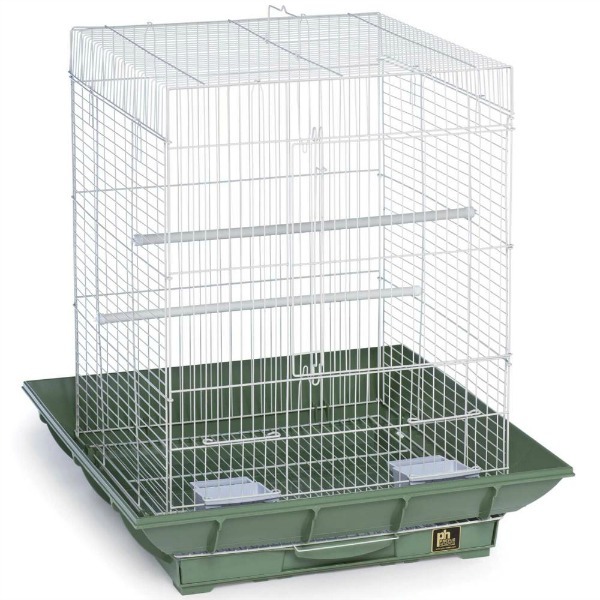 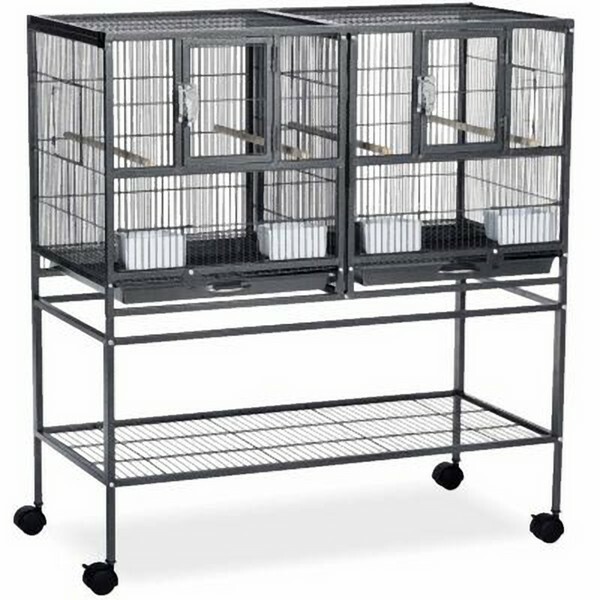 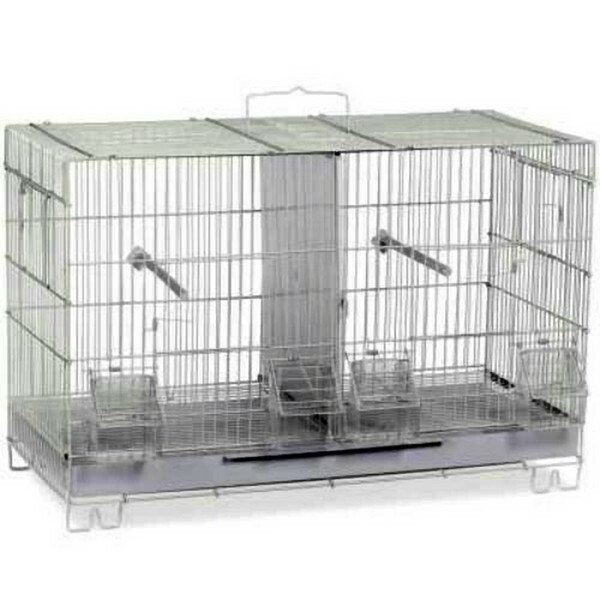 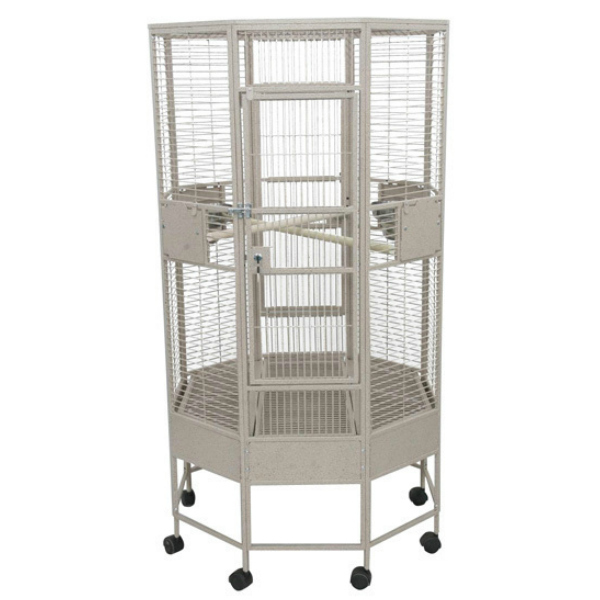 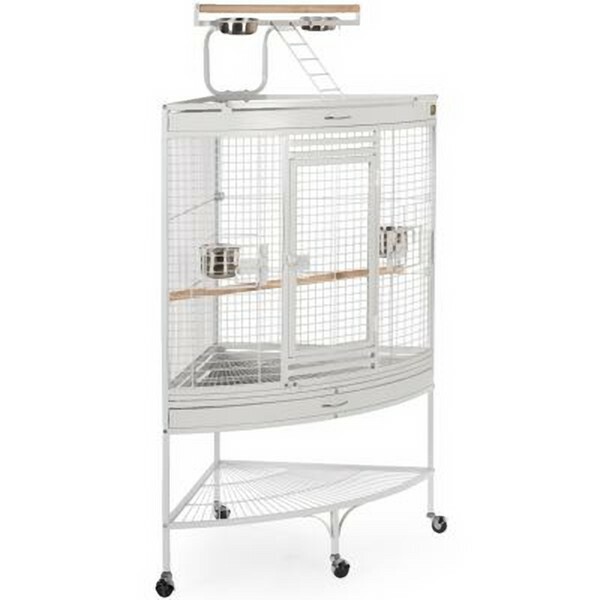 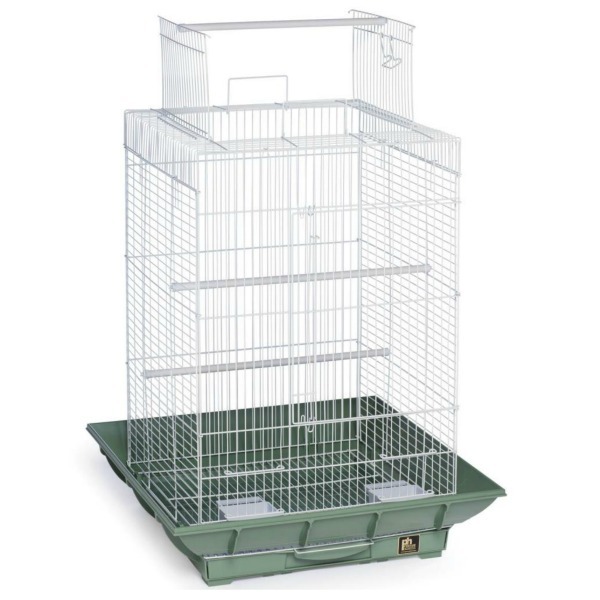 Adding a small Booda perch (a 21" or 32" to your cage will give them a stairway to the top easily.